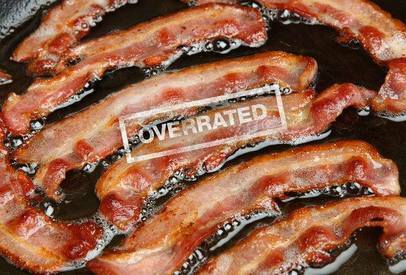 Branded Sports is saying Bacon is Overrated! Puhleeeze....like that is a thing!! Go ahead and eat your stupid scrapple and leave more Bacon for the rest of us! !